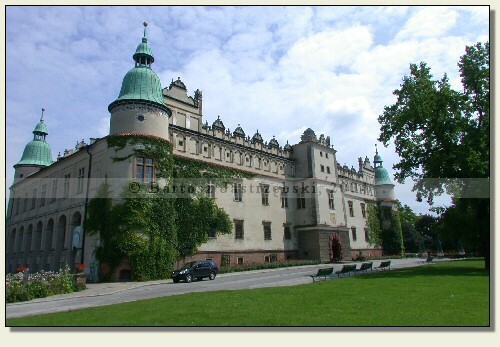 You need to drive down the road no 79 from Cracow to Sandomierz. 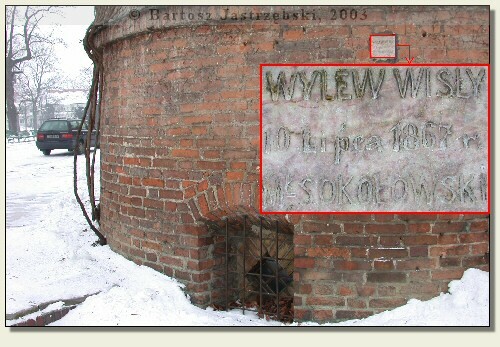 In the place Łoniów you must turn right into the road no 9 and after 9 km turn right again, this time into the road no 985 leading up to Baranów Sandomierski. In the town you should drive down the main road all the way long till you spot the signpost to the castle. 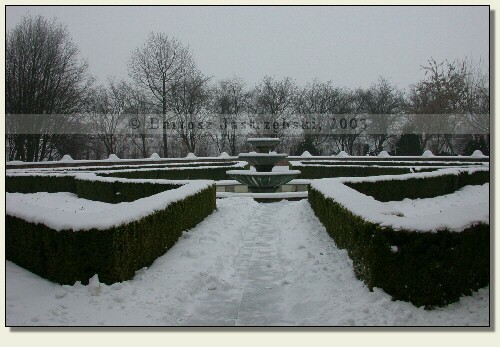 Then you ought to follow its indication. 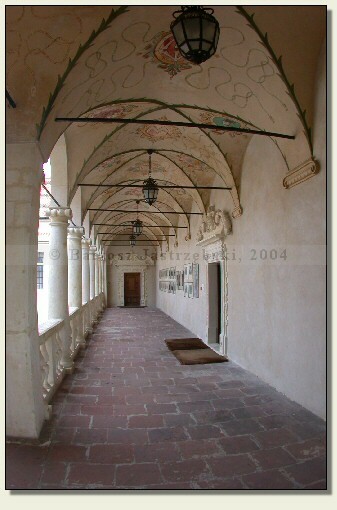 In the XVth cent. 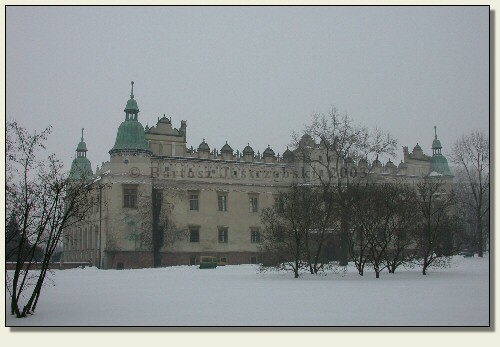 in the place of the present Renaissance castle there was probably a defensive-residential tower, whose owner was Jakub of Grzymała coat of arms. 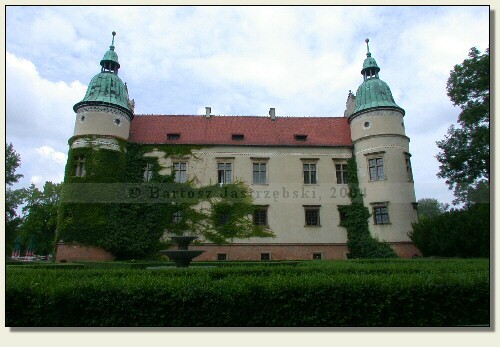 In 1569 the surrounding demesne bought Rafał Leszczyński of Wieniawa coat of arms and in the place of the tower he built the Renaissance defensive manor. 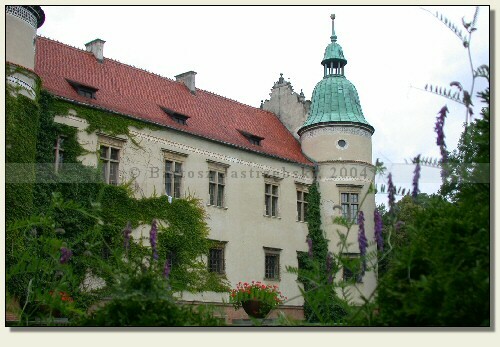 In the years of 1591-1606 the then owner of the lands of Baranów – Andrzej Leszczyński – extended the manor giving it the shape, it has not changed much till now. 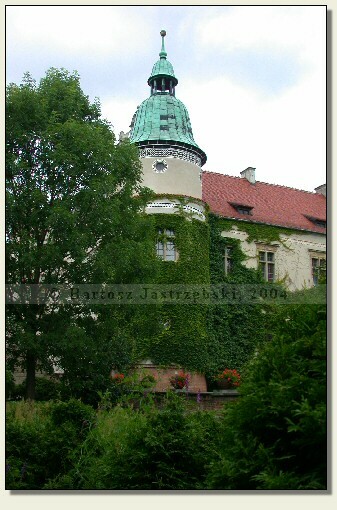 The last large conversion the castle went through around 1695 when its owner was Józef Karol Lubomirski. 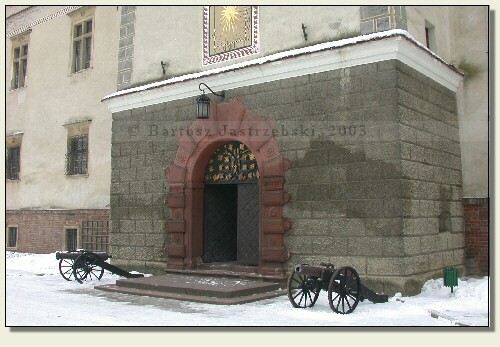 The décor was changed then as well as the system of fortifications was extended around the castle, which was eventually liquidated in the first half of the XIXth cent. 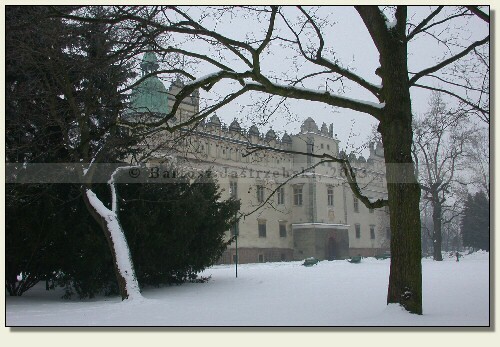 At present the castle houses the Zagłębie Siarkowe Museum.